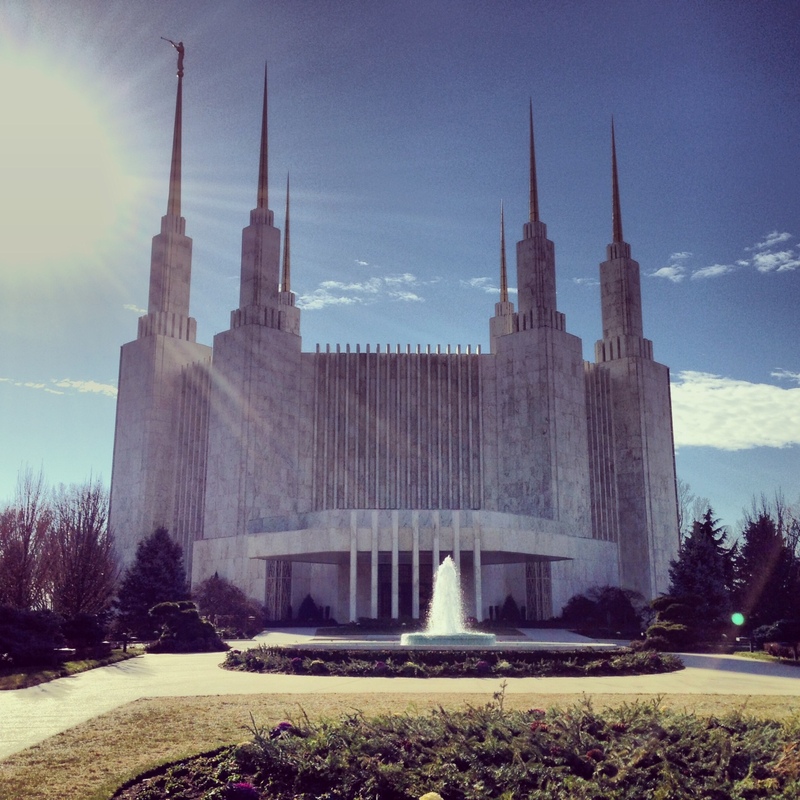 The temple is technically located in Kensington, Maryland, however it is named the Washington DC Temple. This is a must see. This was the first temple built by the Mormon church east of the Mississippi river since 1846. The cost to build? 15 million! I walked around the outside of the building to marvel at it. It’s huge. Afterwards, I walked into the visitor center and talked to some very nice folks about the church. Happy to have finally seen this building, that I’ve driven by for many years, up close. It is a beautiful building. I would love to see it in person. By the way, I love the name of this blog. Super clever.. It is a striking building and thank you!